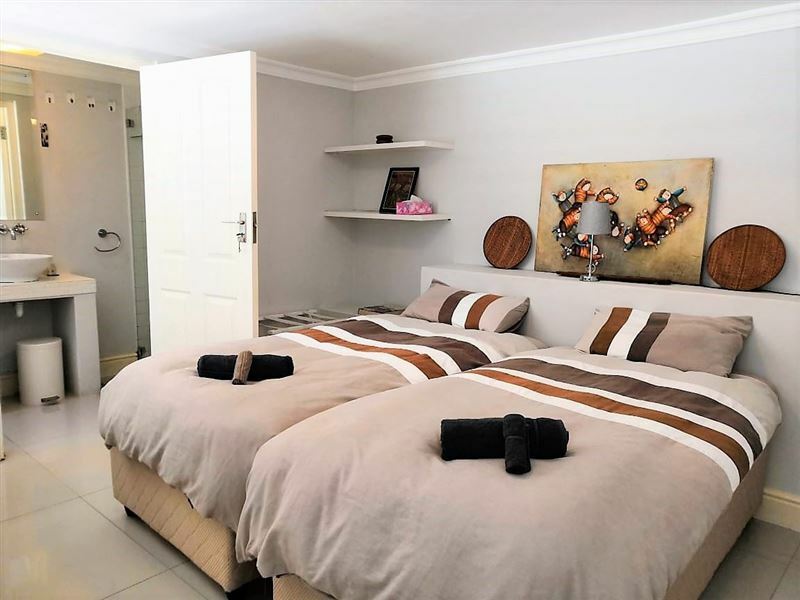 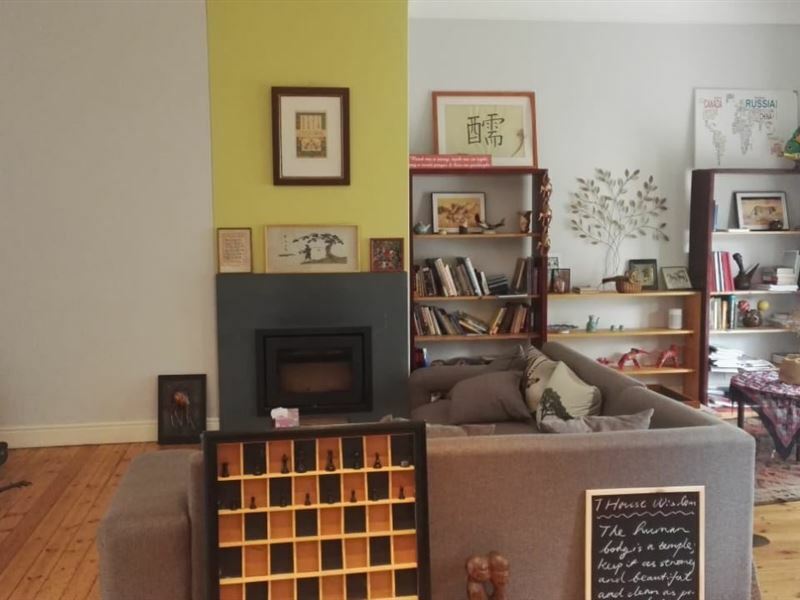 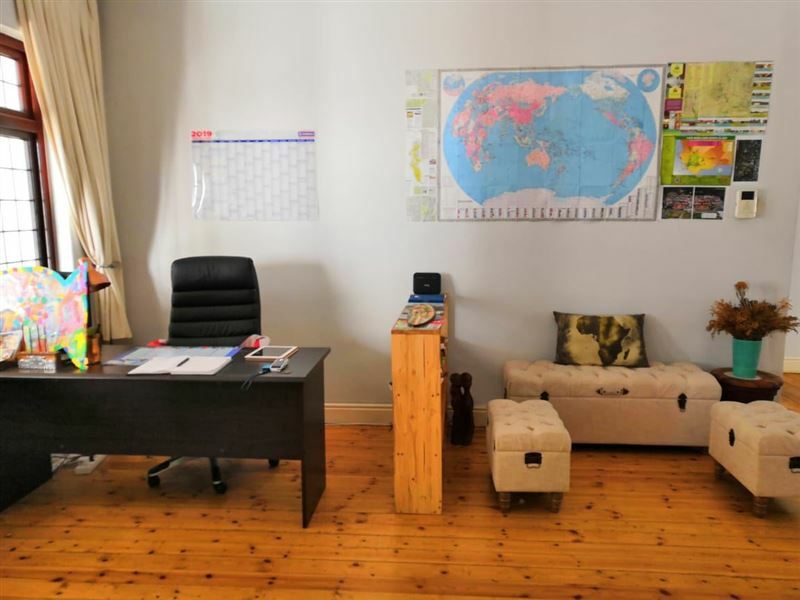 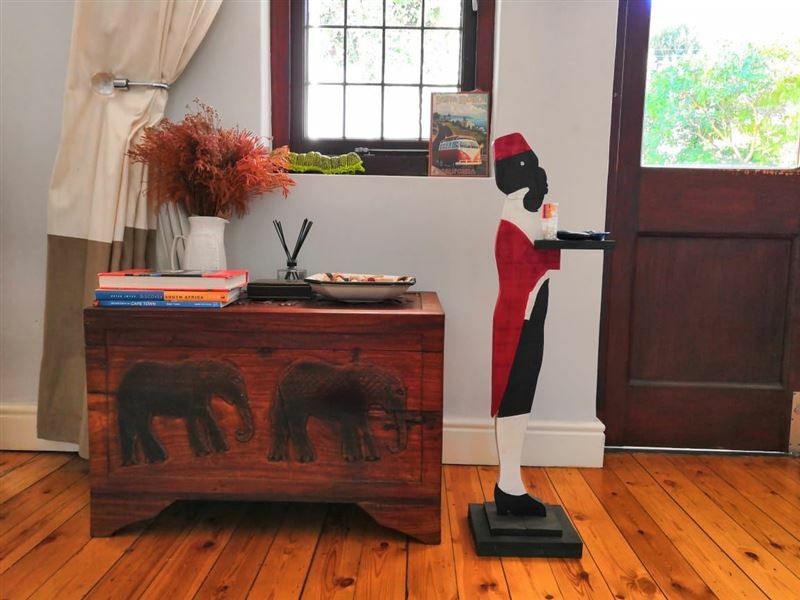 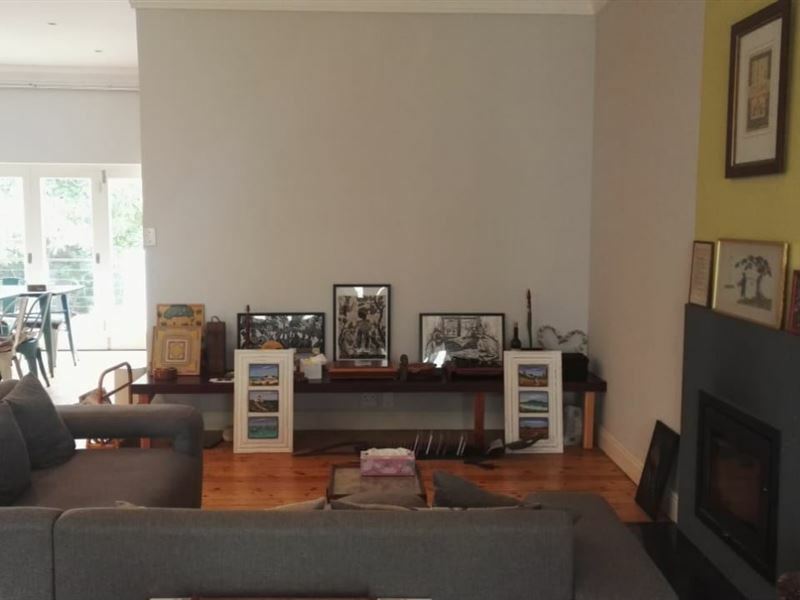 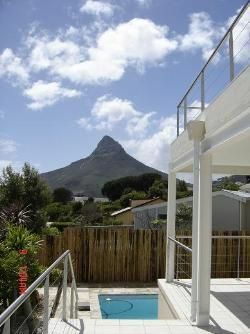 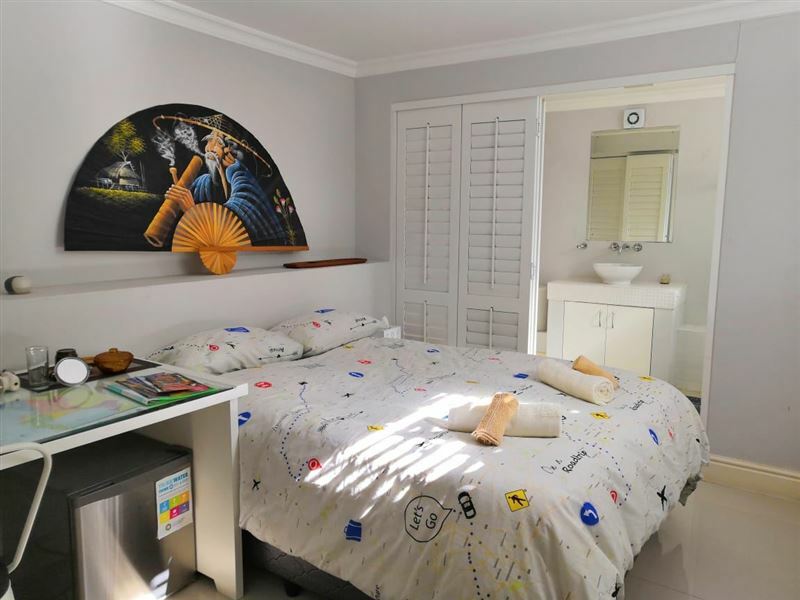 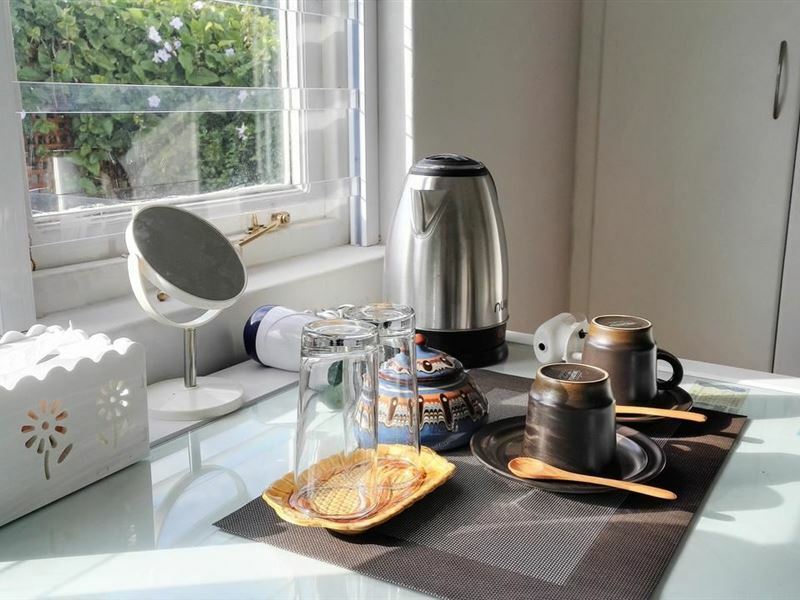 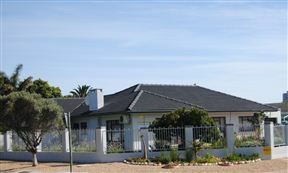 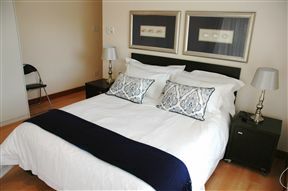 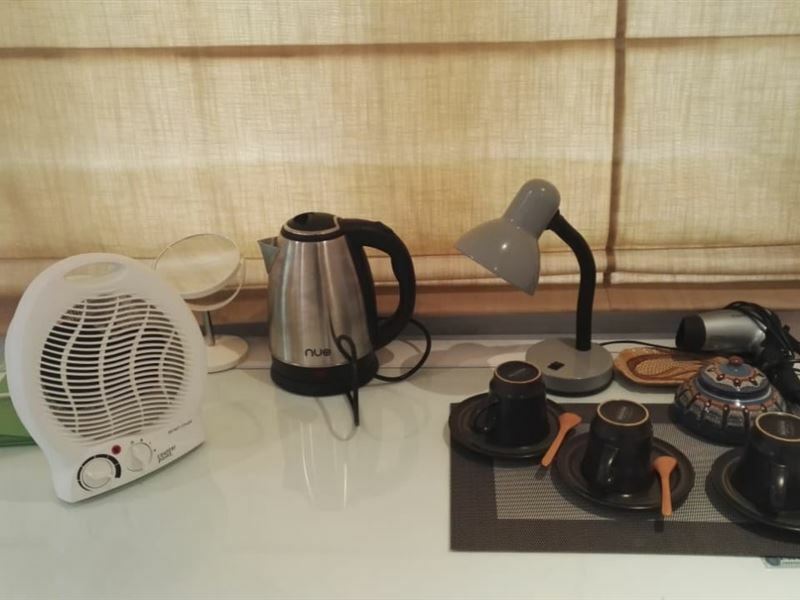 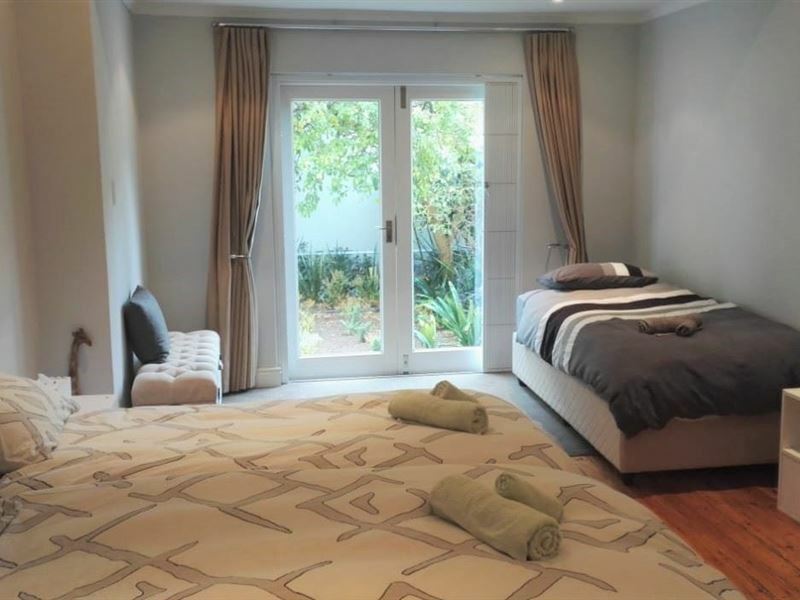 A beautiful bed and breakfast apartment, conveniently situated close to all amenities in Rondebosch, for the perfect home away from home experience. 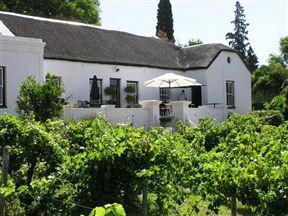 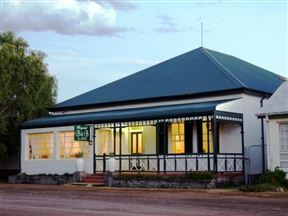 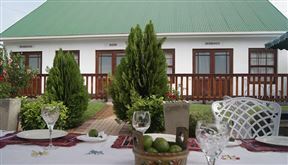 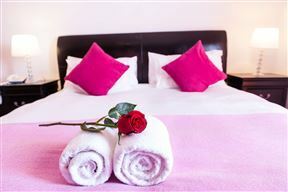 T House composes of three luxurious bed and breakfast rooms, all spoiling you to enticing views of the area. 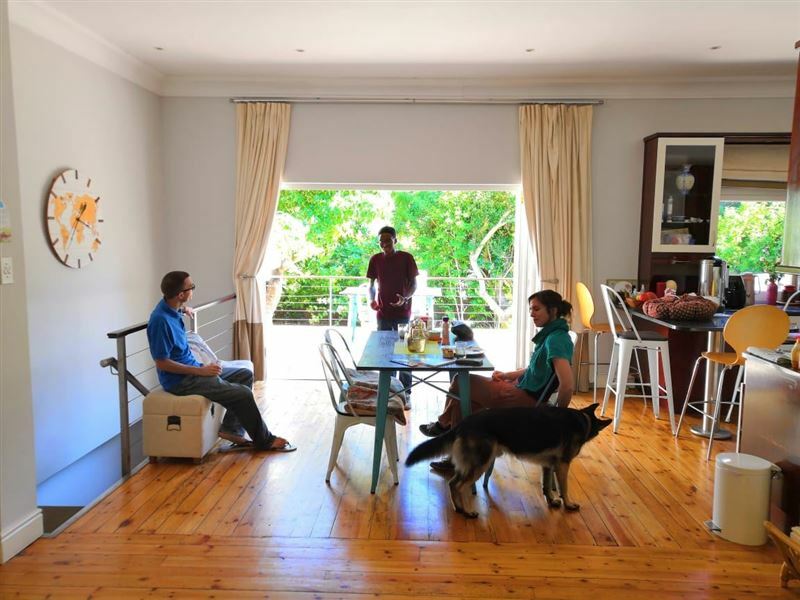 A shared lounge and fully-equipped kitchen area. 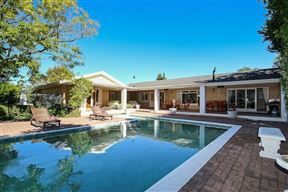 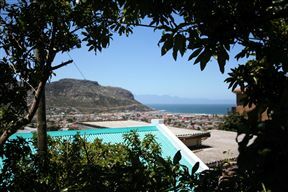 Attractions in and around the area include the main street shopping center, Baxter Theatre, Newlands forest, Rondebosch Library and Kirstenbosch botanic garden.